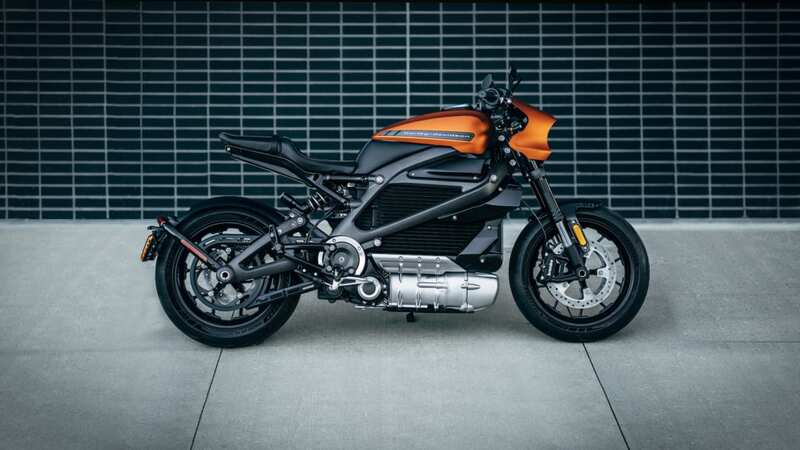 As promised, Harley-Davidson announced pricing for its all-new electric motorcycle this month, the LiveWire. The MSRP is $29,799. 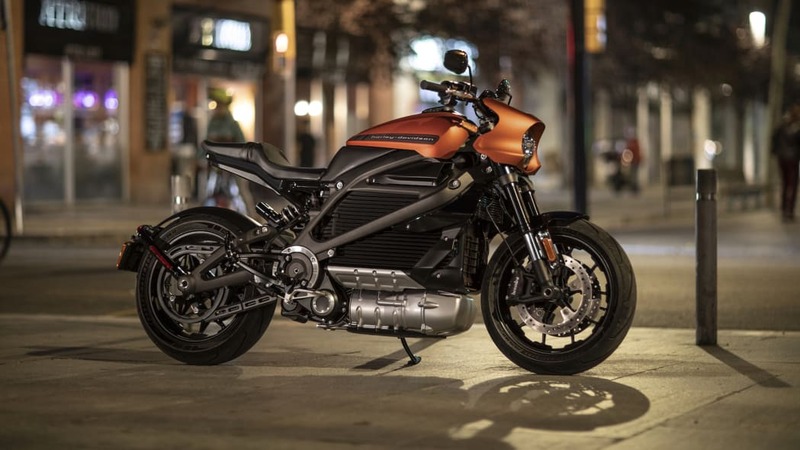 That's before the federal tax incentive, which for electric motorcycles and three-wheeled vehicles is either 10 percent of the base price or $2,500, whichever is less. So add in the $2,500 tax credit, and the Harley comes out to $27,299. There are two different ways to look at this price. One is that it's absurdly expensive, especially when you can own a fully enclosed, cargo-hauling Hyundai Kona Electric for just $2,700 more with its tax incentive. The Kona will also go over 250 miles on a charge, whereas Harley announced the LiveWire is rated for 110 "urban" miles. That's an improvement over the 60 miles of the prototype, but still less than half of the Hyundai. The other way to look at it is, it's just another expensive Harley-Davidson. In fact, it's not even the most expensive Harley-Davidson. That honor (or dishonor) goes to the CVO Limited, a bike that starts at $43,899 and before destination charges. 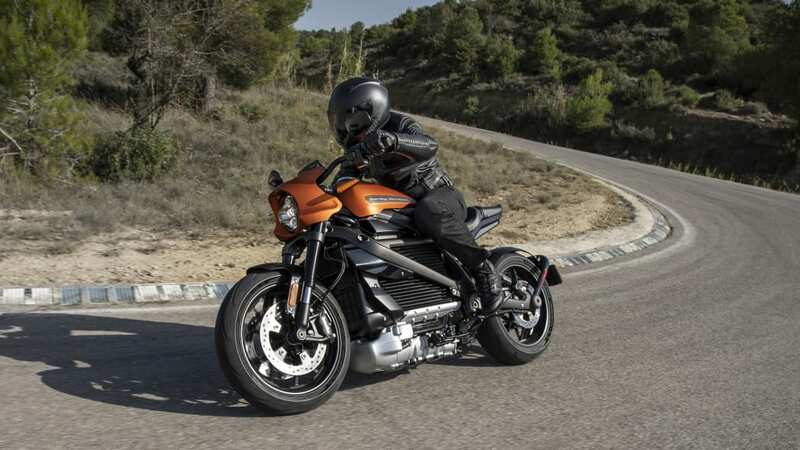 A number of the company's Touring bikes also match or exceed the LiveWire's pricetag. If the price hasn't put you off, you'll be also be interested to hear a few other details about the bike. 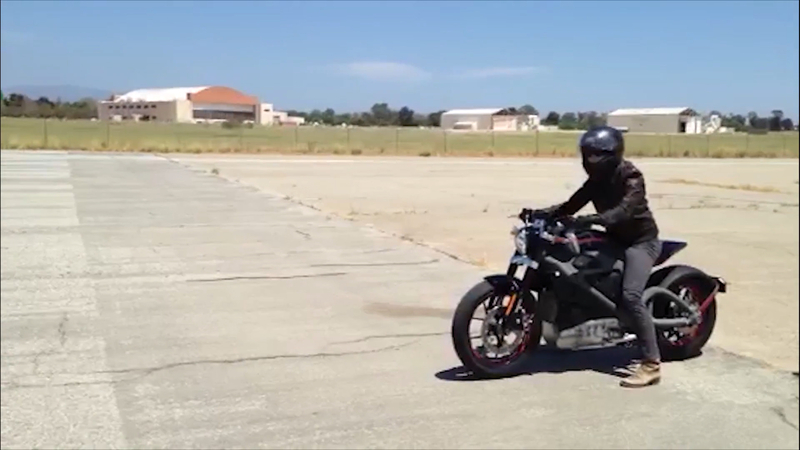 The company didn't reveal actual power and torque, but it does claim the LiveWire will go from 0 to 60 mph in just 3.5 seconds. It will be able to connect to an LTE network to provide notifications about service requirements, and provide the owner with information on charging level all through an app. Additionally, it will come standard with ABS and traction control. 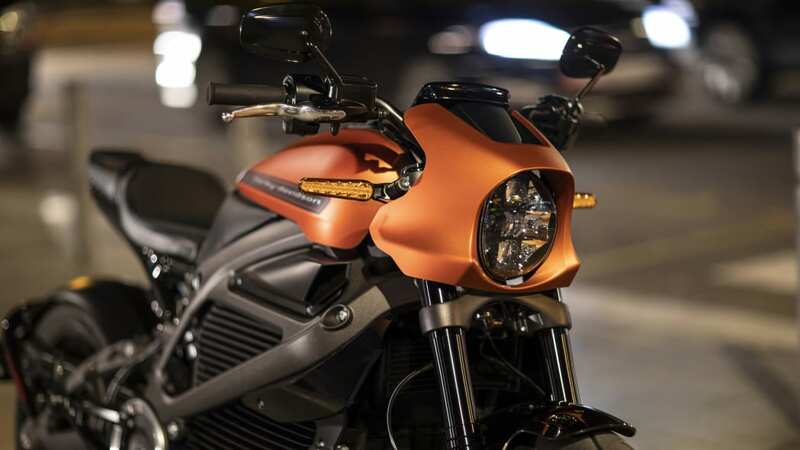 Those interested in ordering one can place an order with Harley-Davidson now, and it's slated to hit dealers this August.